Currently, most people are interested in buying a used car due to different reasons. When it comes to buy or sell a used car, it is really important to take proper advice from the experts. 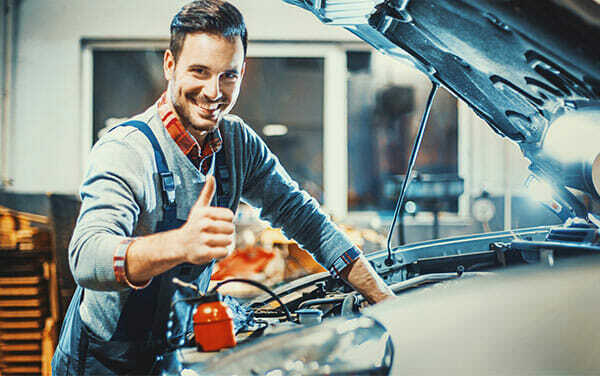 If you prefer to sell your used car at a better price then you must take service from Nspectacar.Com, here the experts are committed to offer best services. Most importantly, the experts provide best quality inspections every time. The Nspectacar always focuses on the customer’s needs, so dedicated to offer the best range of inspection services to cover everything related to the used cars. However, the expert team of inspectors offer the best advice, especially have the capability to handle different kinds of inspection jobs. The experts make an appropriate report and other documents of the used car. Everything will be done by the professionals and they will take comparatively less time to complete all the process. Getting a detailed report helps the clients to make a proper decision. Now you can also take the benefits of express used car report which is generated quickly and it helps in quick decision-making. Especially this also ensures that every part of your used car works well and also looks effective which plays an important role in the entire inspection report. The report is provided entirely based on the true conditions related to use of the car. The dedicated team of highly experienced inspectors carries out every inspection by using advanced technology and tools. Most importantly, experts pay close attention to a full check of 100-points. Moreover experts also keep a regular check to inspect wiper system. Even experts also check fuel tank as well as fuel system to eliminate complications .The 100 point inspection also includes Inspect brake pads, differential leaks, transmission leaks, and oil leaks, fluid leaks, and rotors parking brake fluid leaks, Heater hose, radiator, steering suspension, Muffler, pipes, linkage, brackets, engine, and cooling system.